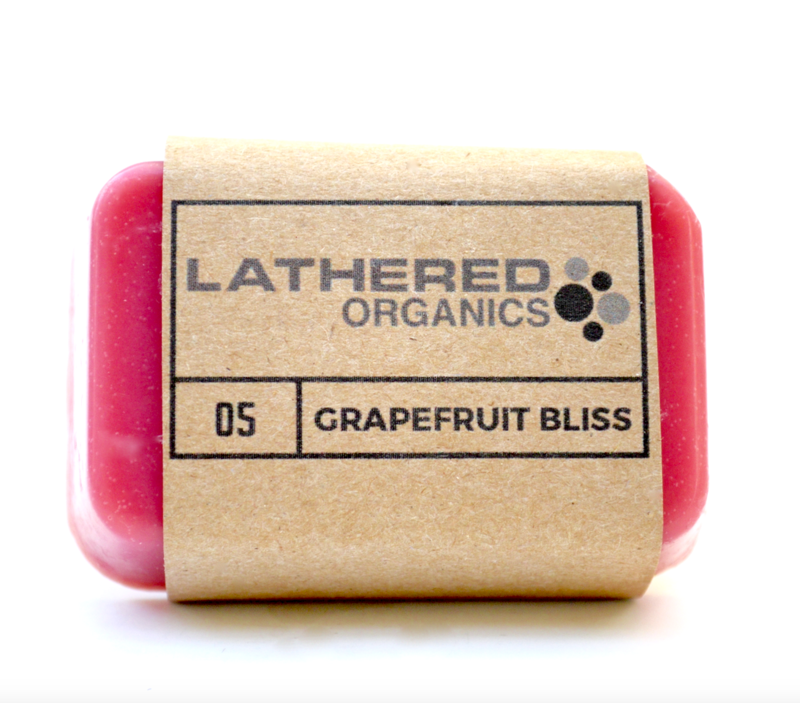 This luxurious moisturizing bar has the scent of a grapefruit freshly opened. Made with healing grapefruit, sweet orange and lemon essential oils. It will leave your skin feeling refreshed and renewed. Available for a limited time only as part of our Spring 2016 Collection.